Coca-Cola is the most popular drink in the world. However, you could also clean with coke. Even though, what is most worrying about this is the fact that scientists have discovered it can have hugely detrimental effects on the human body! It’s extreme acidity decays tooth enamel and damages lungs. Drinking it is the equivalent of swirling battery acid around your mouth as a revitalizing refreshment. At a PH level of 2.5, it’s way higher than recommended for our bodies – in fact, even the level of battery acid is lower (at level 1 PH)! If you thought you just lost your favourite sweater to olive oil or even petrol, think again. 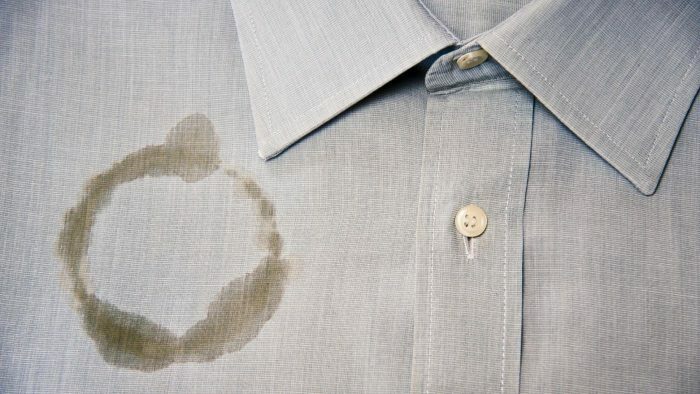 For unsightly spots grease; simply pour Coke over the stain, put in the washing machine on a normal cycle, and dry. They will be as good as new.